OpenLDAP has become one of the most popular directory servers on the planet. It is the open source leader, but it still pales in comparison with the commercial giant, Microsoft Active Directory. Interestingly, though, the LDAP protocol is one of the most critical in the authentication space. It is the core protocol that virtually all systems that help with user management must support. The challenge with OpenLDAP, or for that matter the LDAP protocol, is that it is difficult to implement and manage. Unfortunately, many IT resources require LDAP. 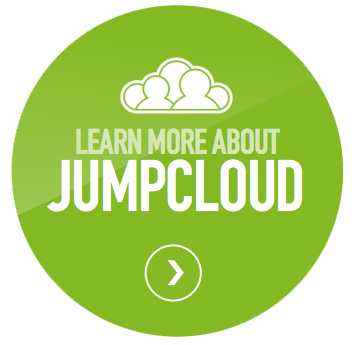 JumpCloud’s Directory-as-a-Service® platform supports the hosted OpenLDAP use case. The huge benefit is that the complexity of LDAP is shifted to JumpCloud®. LDAP has been around for over two decades. Our advisory board member, Tim Howes, co-invented the LDAP protocol while he was at the University of Michigan. LDAP was a significant innovation at the time and helped organizations manage user access in a far simpler and more streamlined way. As more systems and applications began to support authentication via LDAP, it slowly became the standard in the industry. In fact, Microsoft’s Active Directory platform was originally based on LDAP and has since moved to Kerberos as its preferred method of authentication. While easier than past solutions, LDAP was still difficult to implement. As an open source platform, OpenLDAP was completely customizable and as a result, many of the systems and applications took liberties with what portions of the LDAP protocol they would use and how they would use it. Thus, configuration and implementation became a nightmare. Fast-forward a couple of decades, and the world is more complex. There are more systems than ever that support LDAP. There are also a number of new approaches to IT in general. LDAP, when originally conceived, didn’t have the notion of cloud environments. Today, authentications need to occur on-prem and in the cloud. They might be systems or applications. An organization’s OpenLDAP system must be set up in such a way that all of the resources that need to access it can appropriately. That’s a difficult challenge when you have complete flexibility with OpenLDAP in terms of how to set it up. JumpCloud’s approach to its hosted LDAP capability has been to create a cloud-based LDAP platform that can be used by virtually all of the major systems and applications. JumpCloud’s deep experience with LDAP has enabled it to set up the proper architecture to allow authentication of Jira, OpenVPN, or other on-prem applications to cloud systems such as MySQL or Single Sign-On solutions. All infrastructure is securely hosted in the cloud. IT doesn’t have to set up servers, configure software, or deal with on-going maintenance. IT simply gets to leverage the service. JumpCloud’s LDAP-as-a-Service platform has been connected to hundreds of different applications. You can see a small sample of those and how to configure them on our Knowledge Base. 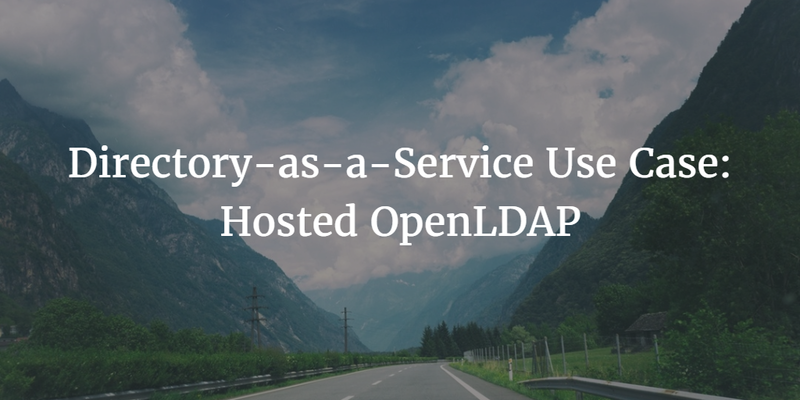 If you would like to learn more about the value of leveraging Directory-as-a-Service for your hosted OpenLDAP use case, drop us a note. Please feel free to give it a try for yourself. Your first 10 users are free forever.